Redeem the Commute » Day 22 – Where do we set boundaries? 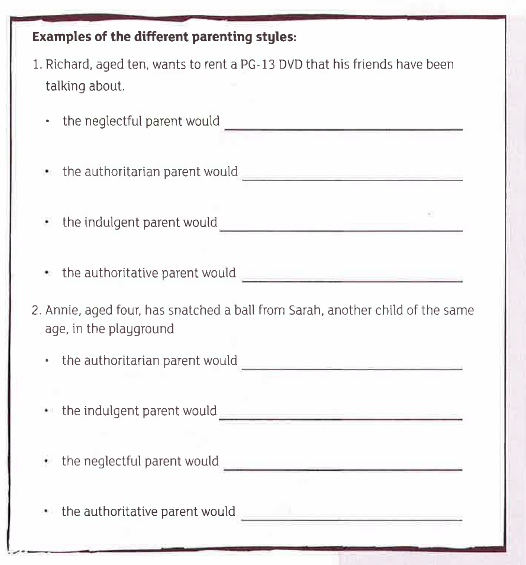 Complete the attached worksheet. 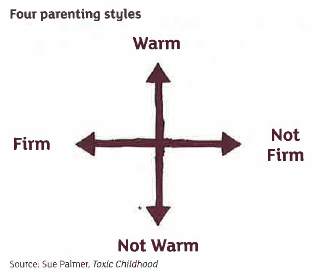 What style of parenting do you tend to adopt? Is this because of the way you were parented?